ABOVE SAN CHURRO's in central East Victoria Park. Combined 1F Office and 2F Office approx. 395sqm @ $165/sqm = $65,175pa. Previous uses include Amusement Centre, Office & Call Centre. 2/846 Albany Highway, East Victoria Park WA 6101 is a commercial offices listing for lease by Nigel Samuels from P.A. Samuels (1966) Pty Ltd. This property was listed for lease with a listing price of From $165 / sqm and has been described by the agent as 1F & 2F OFFICE SPACE - 395 sqm. 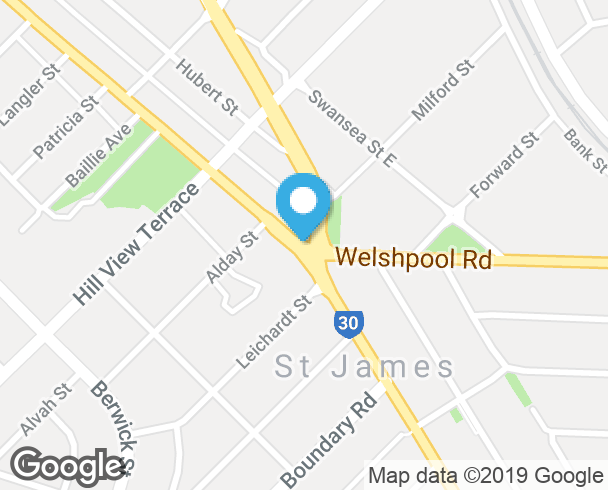 If you're interested in getting in touch with Nigel Samuels regarding 2/846 Albany Highway, East Victoria Park or other offices for lease in East Victoria Park please call 0419 988 807 or contact the agent via email.